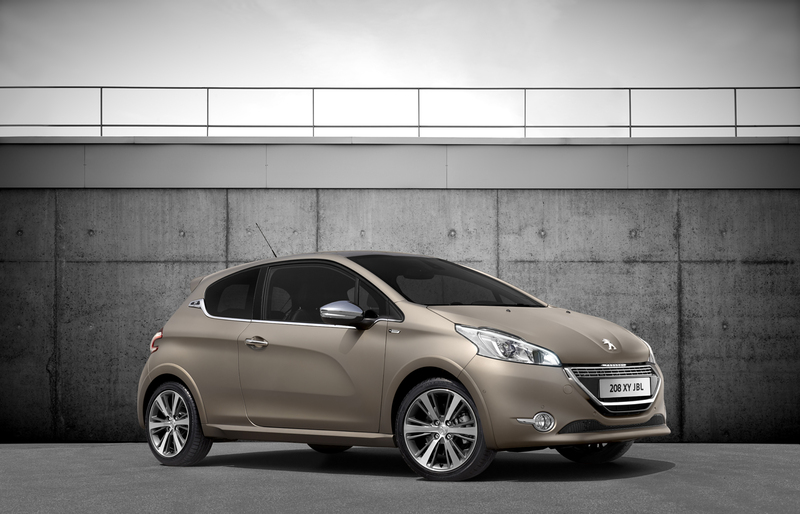 Peugeot has released a limited edition model of the Peugeot 208 XY in partnership with car audio specialist JBL, available only for the French market. 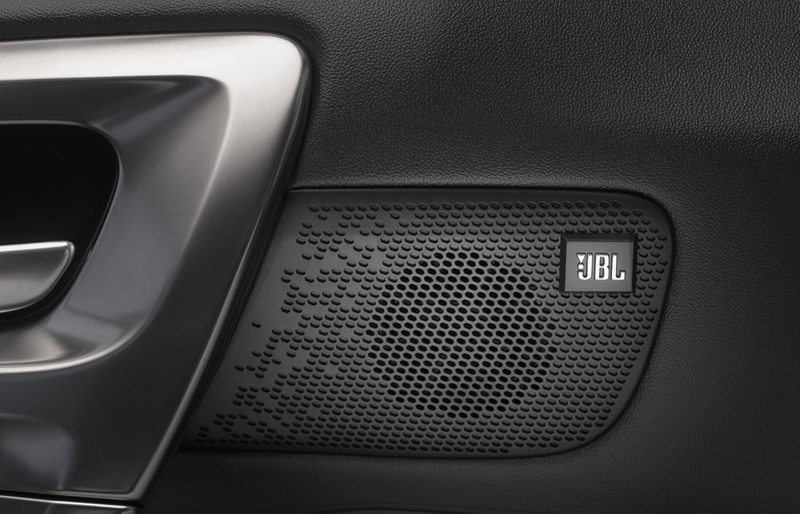 Built in a limited run of 250 units, the Peugeot 208 XY JBL is obviously aimed at music lovers who don’t want to compromise on audio quality just because they’re in a car. 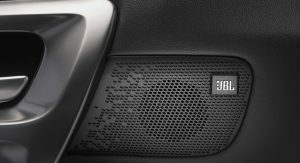 The 208 XY JBL is fitted with a Hi-Fi JBL system which includes 8 speakers (four tweeters and 4 woofers), as well as a 240W amplifier and a subwoofer. 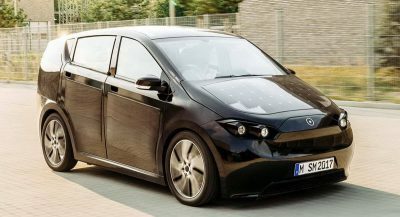 The sound is managed throughout the cabin by the AuraVox equalization software which is said to provide a concert-like experience for the passengers. 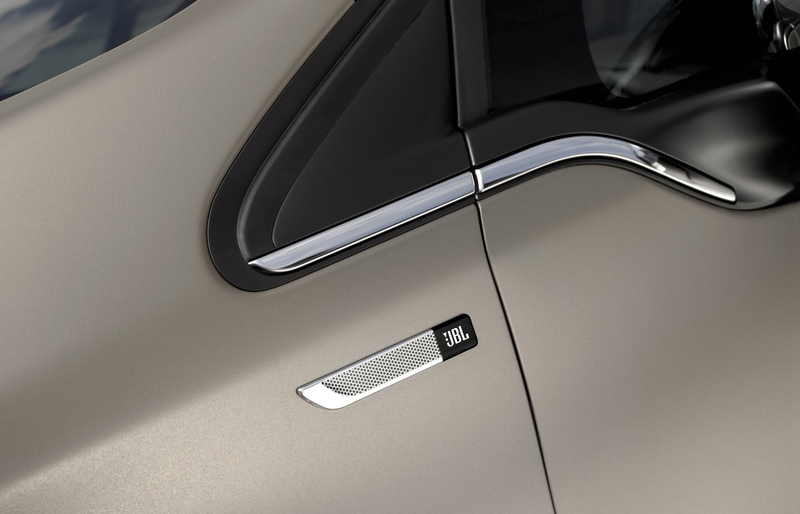 The system has been optimized for two modes: one for when the driver is alone in the car, with the audio experience focusing on his or her seat, and another one that provides a similar experience for all passengers. 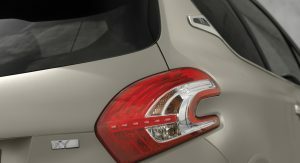 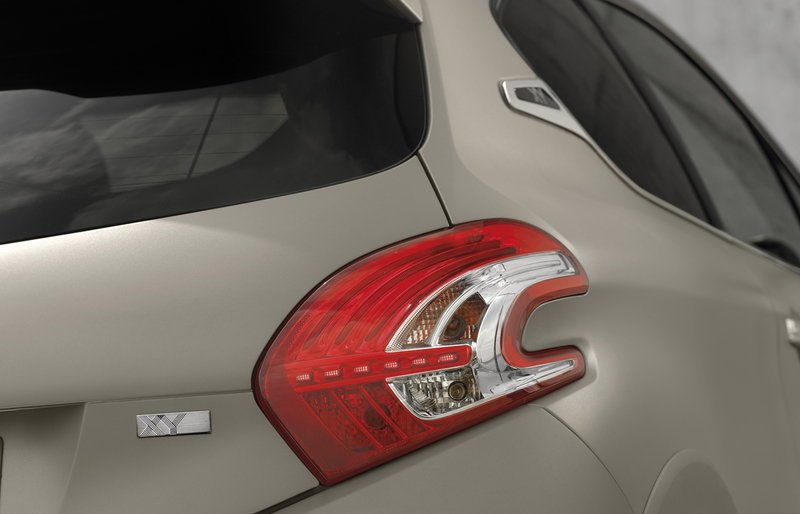 The Peugeot 208 XY JBL is also distinguished by its exclusive textured ICE Grey paint which combines matte with a satin look. 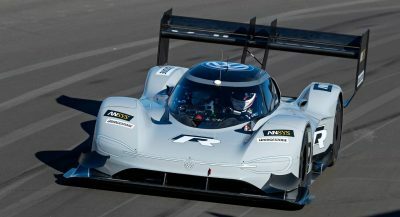 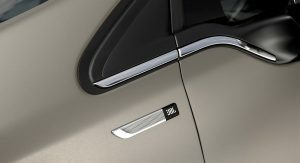 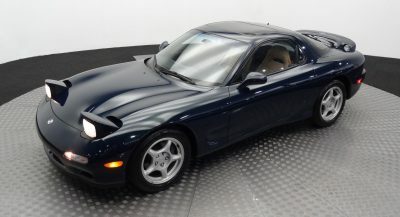 The car also features JBL plates on the front fenders, chromed door handles and mirror cases, as well as 17-inch Mercure Anthra alloy wheels. 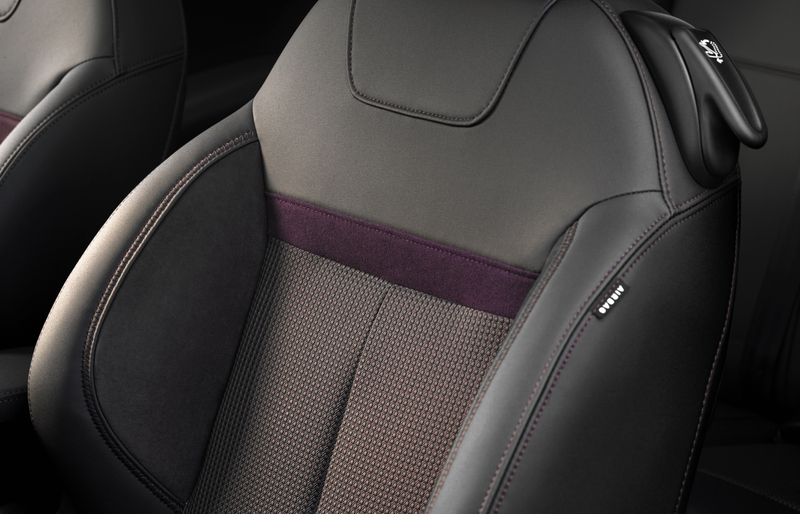 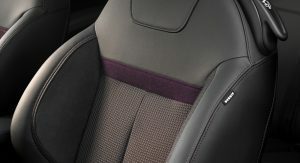 The interior features sports seats combining recycled PET fabric and Alcantara, Purple stitching and satin trim. 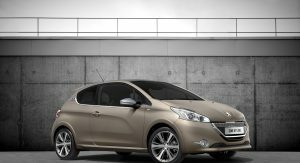 The 208 XY JBL gets standard touchscreen navigation system, panoramic roof, LED daytime running lights and the Park Assist system. 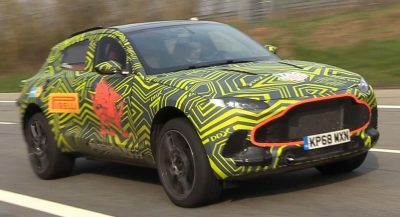 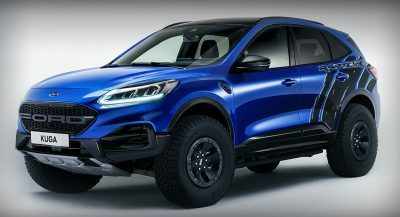 The limited edition model will be available with two engine options, the petrol 1.6 THP 155 or the diesel 1.6 e-HDi 115 FAP, both mated to a six-speed manual gearbox. 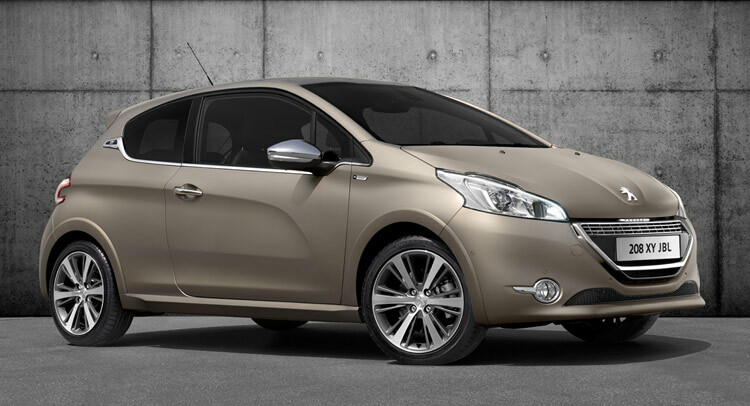 Orders for the 208 XY JBL are open since September 12 in France, with prices starting from €23,350 ($30,075).